Whilst I am a white male, who was privately educated and went to a Russell-Group university, I am also gay, the first generation of my family to attend university and come from a low income single parent family. Like Aspiring Solicitors I understand that diversity is not always apparent at first sight. 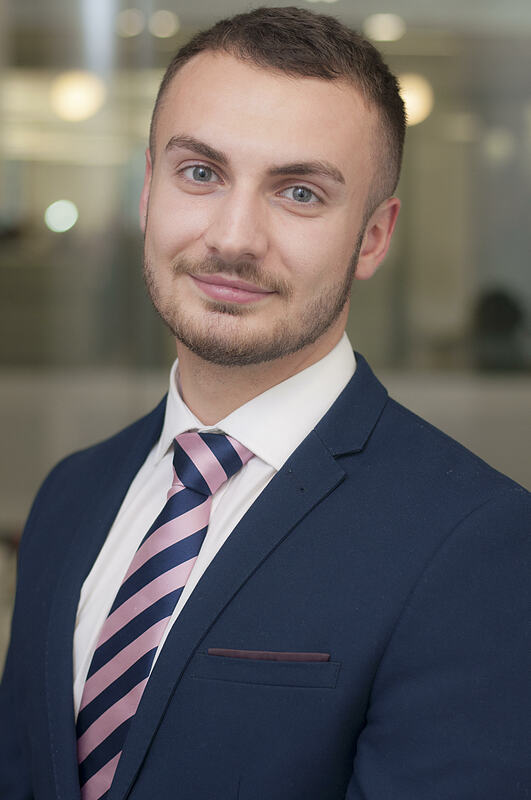 I first became involved with Aspiring Solicitors in my third year of university, becoming the University of Southampton’s first Student Ambassador. I joined because I was aware of the challenges many students face in entering the profession, and how many of us have and do lack the self-confidence to realise that it as our differences and diversity that make us great candidates. For me, my main challenge was accepting my sexual orientation and who I was as an individual. This was something that impacted my academic performance in my first year of university, making it harder to obtain opportunities for work experience and vacation schemes. However, after graduating in 2014, having never successfully obtained a Vacation Scheme, I persevered and looked for opportunities to develop and diversify my experience. I spent a year working in compliance, both for an international Middle Eastern bank as well as PwC, before taking up a Paralegal role with PwC in 2015. Having been fortunate enough to obtain a training contract with PwC, I undertook the LPC in 2016 and started my training in September 2017. Currently, I am a second seat trainee, sitting in the Technology and Sourcing team, having spent my first six months in the Regulatory and Commercial Disputes team. I am one of the key leads for promoting Aspiring Solicitors within PwC, and am keen on increasing diversity in the profession and supporting those individuals who want to join. If anyone has any questions about joining the profession or PwC specifically, please do get in touch.